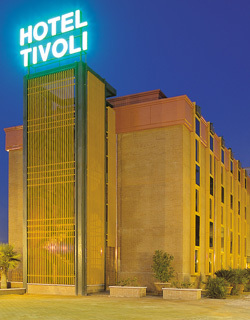 Welcome to the Hotel Tivoli! 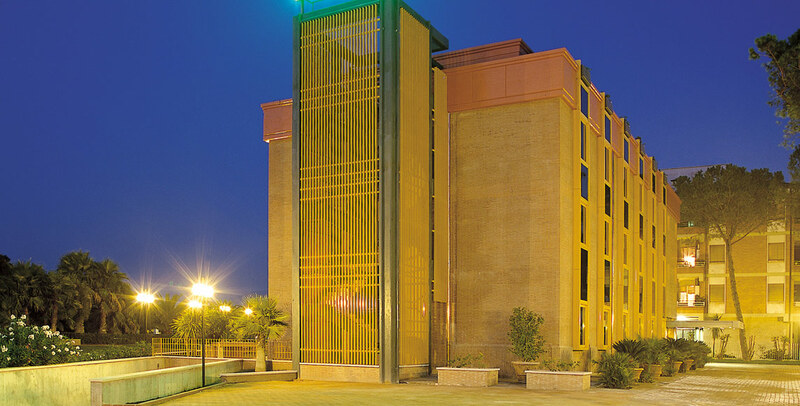 3 star hotel ideal for wellness thanks to its ideal location, just 400 meters from the famous Terme di Roma. 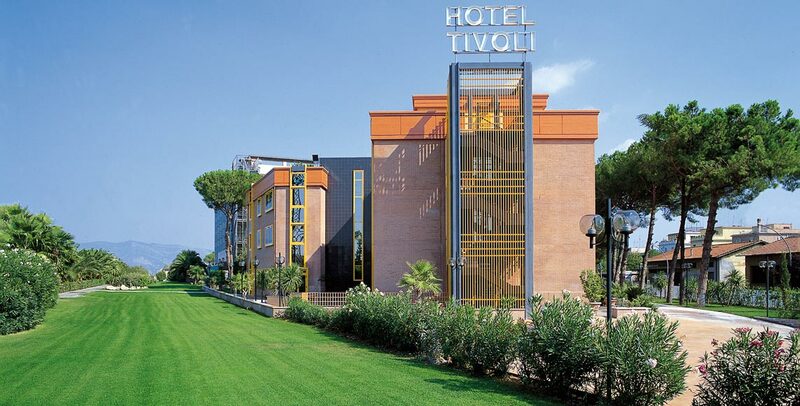 Hotel Tivoli was built in 2000, next to the Grand Hotel Duca D’Este. 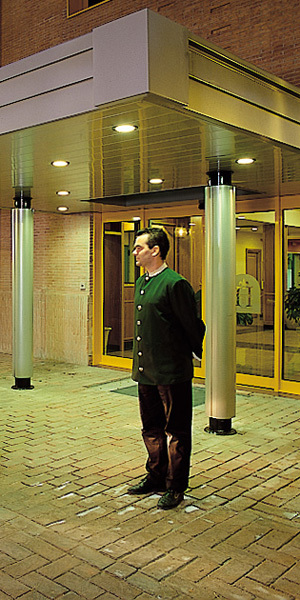 It is a three stars Hotel and look over the same marvelous tropical garden that links the two buildings. It is situated on Via Tiburtina, an old consular roman road, and it is a the ideal accommodation if you are looking for relax and boasts a prestigious position in an area full of charm and historical sites such as Villa d'Este, with its 100 fountains and exclusive panoramic restaurant, Villa Adriana, with its traces of ancient civilization, set in a park of 120 hectares, and Villa Gregoriana. 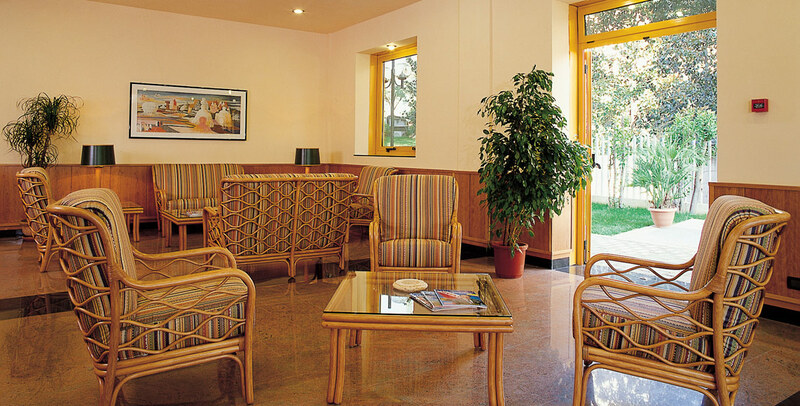 The Hotel Tivoli offers you the opportunity of using a fully-equipped wellness center ( ask to reception for cost ) or to award yourself a stay at the Terme di Roma Acque Albule, situated only 500 meters away from the hotel. Make you reservation right now! 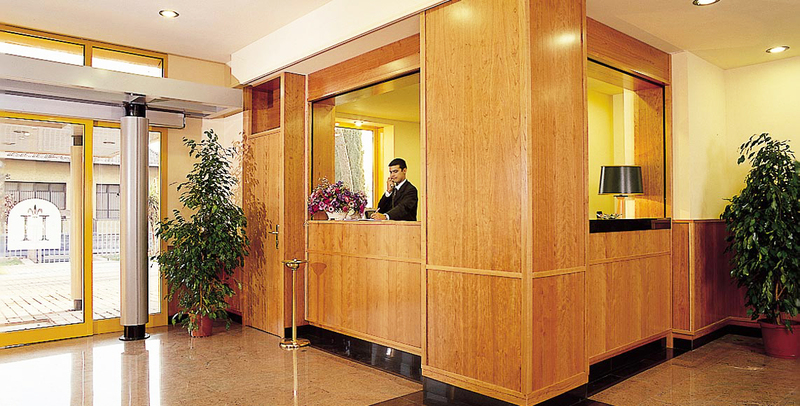 "As soon as you pass through the doorway of the Hotel Tivoli, our staff will make you feel at home, greeting you in a warm atmosphere.Our reception desk is open 24 hours a day (from 11 pm to 7 am the reception is available at Grand Hotel Duca d'Este)." 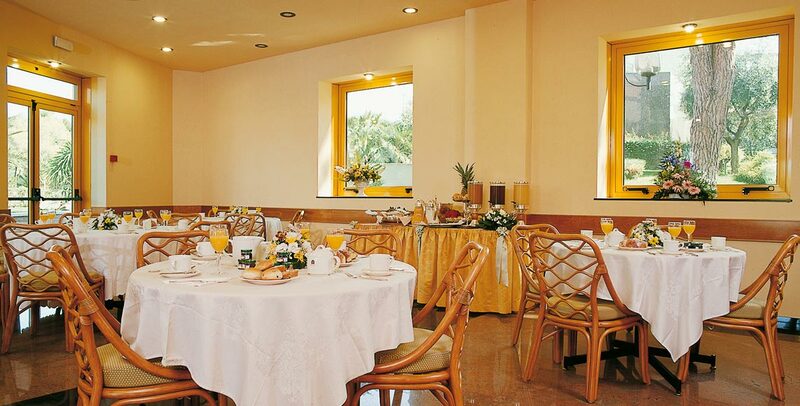 The large, bright breakfast room of the Hotel Tivoli is waiting for you, to make you start your day in the best of ways with a rich buffet. 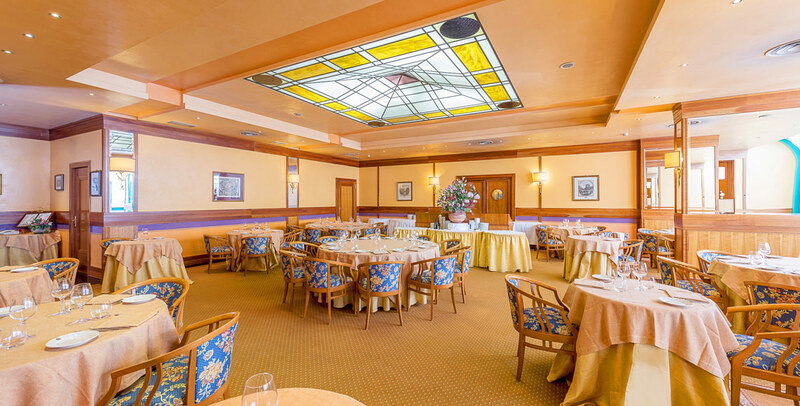 Our guests can also lunch or dinner in Granduca Restaurant, situated inside Grand Hotel Duca d'Este (ask our reception for information).